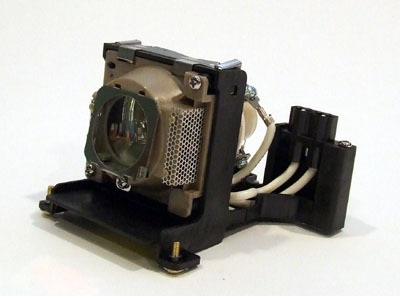 BENQ PB6210 Complete Lamp Module. NO ASSEMBLY REQUIRED. This lamp is guaranteed to perform the same as the original brand.